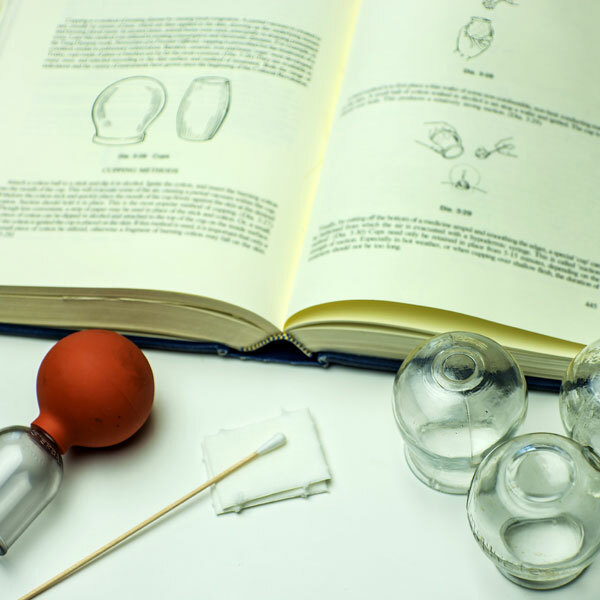 Cupping was developed as a treatment in Traditional Chinese Medicine. The theory is that the cup will move any stagnant substance in the body. It physically picks up part of the body that has stagnation and moves it throughout the body, dispersing the pathology that was causing you harm. In Western medicine, a cupping massage is used for tight muscle. This type of massage is an effective way to treat myofascial conditions. Tight, painful muscles will be loose and painless. Cupping massage will remove trigger points, and increase your range of motion. Cupping has become popular after the 2016 Summer Olympics, where Michael Phelps had circular marks on his arms from cupping. A cupping massage is fast, and endorsed by high level athletes.